ROX Tigers were the final representative of that region to secure their spot in the final four after defeating China's EDward Gaming three games to one. This came a day after their home region rivals, Royal Never Give Up received a similar 3-1 thrashing at the hands of SK Telecom T1. Within the short span of 24 hours, any hope of seeing a Chinese team make it through the quarterfinals was extinguished. The form that took EDG through the Chinese LPL championship to edge out RNG for the region's top seed has seemed inconsistent at best since Worlds 2016 began, and the best-of-five series against ROX was no exception. EDG, led by Ming "Clearlove" Kai, seemed slow to adapt to their opponents drafting strategy. 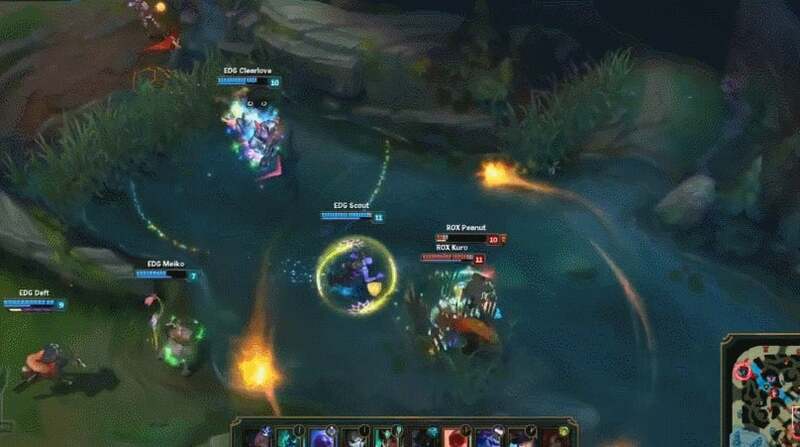 Picked apart by smart roaming and well timed ganks in the early phases, EDG were never given time to find their stride. 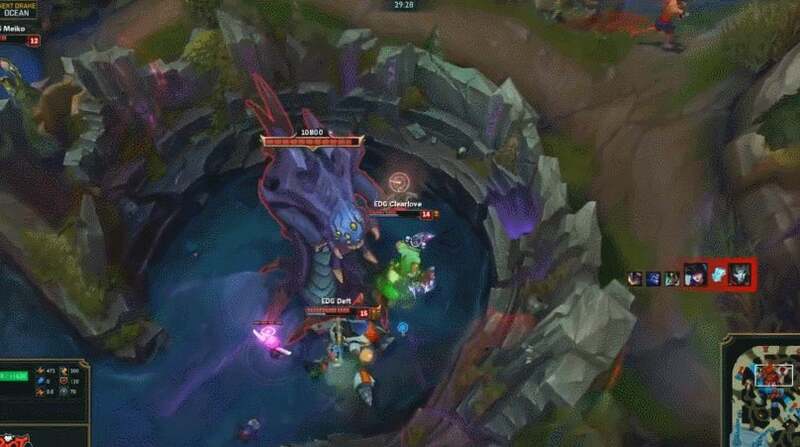 Despite some good team fights in the third game, especially one around the Baron pit toward the end in which left ROX Tiger's Han "Peanut" Wang-ho dead, EDG simply couldn't keep up when the pressure was on. By the fourth game it was back to plan A for ROX, who made securing a spot in the semifinals look like business as usual. In an interview earlier this month with The Score, Cho "Mata" Se-hyeon of RNG said, "I think, with our team included, that the Chinese teams are not ready to win yet." Later on in the same interview, he explained that some teams come to League with the mentality that as long as players in the game's pivotal bottom lane do their best and don't make mistakes, they can beat anyone. EDG for one has been known to sacrifice its top lane while prioritising big players like Kim "Deft" Hyuk-kyu. This showed to be an achilles heel for them once again as its top lane crumbled under superior play from ROX's Song "Smeb" Kyung-Ho who was supported by Peanut. As a result, in the year that felt like China's top talent had finally come into its own, the region still finds itself severely outclassed by its neighbours. Both RNG and EDG are also mixed teams, consisting of both Chinese and Korean players, which can lead to communication issues. Prior to losing their match against SKT in the quarterfinals, RNG's Mata and fellow laner, Jian "Uzi" Zi-Hao, commented to Yahoo Esports, "We need to work on communicating. I'm not really fluent in Chinese yet, so I could work on better communication because I'm in a position that requires a high communication level." 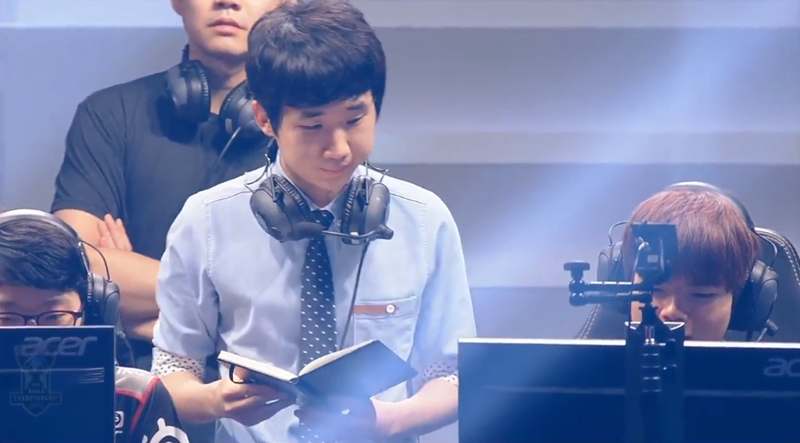 EDG's coach with his team leading up to their first match against ROX Tigers. One of the narratives of Worlds 2016 that seemed to come out of the group stage was how much certain regions like South America and Eastern Europe had developed over the last year. With wild card teams like Albus NoX Luna and INTZ e-Sports making waves with big upsets against top teams early on, the regular balance of power seemed to be evolving. 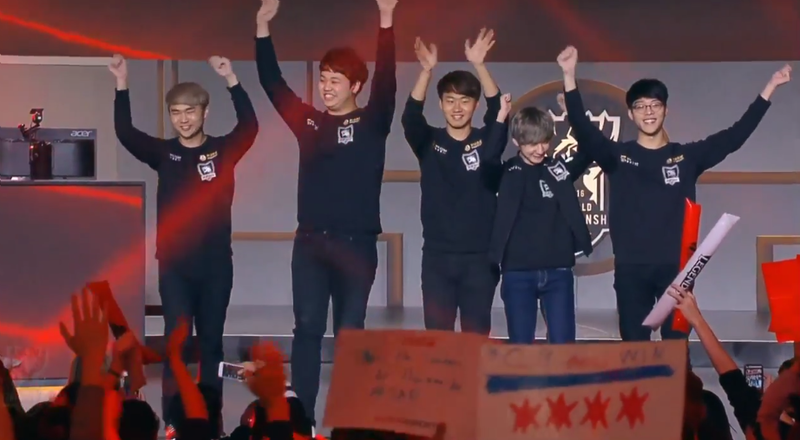 But as the quarterfinals come to a close, it's clear that South Korea still reigns supreme when it comes to League. The only two teams left with any chance of rewriting the script face-off later today at 6:00PM EDT. Russia's Albus NoX Luna will take on Britain's H2K Gaming in a best-of-five series to see who will claim the last spot in the semifinals and face Samsung Galaxy next Saturday. You can watch all of those matches here. Honestly, calling it the "World Championship" is misleading and frankly the entire tournament is a complete waste of time. Riot should just give the Summoner's Cup to the winner of the LCK Summer Split and save all the trouble. No team from any other region is even worthy of polishing the boots of even the worst team in South Korea. It's highly depressing and makes the entire competition seem utterly pointless. Now I know how pro wrestling fans feel when it comes to "cena wins lol".